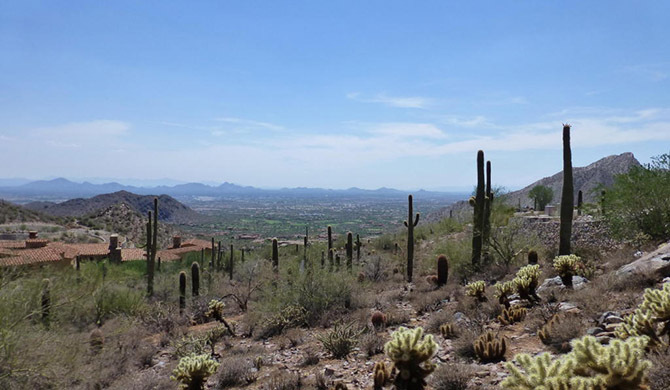 The Summit is the upper echelon of the Silverleaf community. The homes are located at the highest ridge of the Silverleaf mountain with large and expansive mega estate homes on oversized lots. Here you will find some of the most expensive homes in the Silverleaf community.